Last Friday Nokia launched the Lumia 1020 for the U.S. market. Many smartphone enthusiasts have been asking about the comparisons between the new Nokia Lumia 1020 and Apple's iPhone 5, so here is a break down of the two devices comparing various specs and prices. Screen: The Lumia 1020 has a 4.5-inch AMOLED touchscreen with 1,280x768 pixels at 332 pixels per inch (ppi). 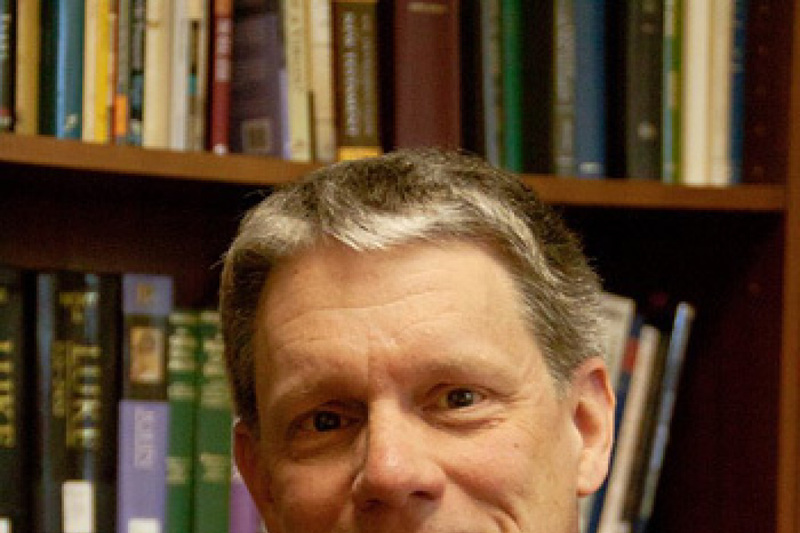 The iPhone 5 has a 4-inch screen with 1,136x640 pixels and 326 ppi. Memory: The Nokia Lumia 1020 has 2 GB of RAM, 32GB storage, a further 7GB Cloud storage and 1.5GHz processor. 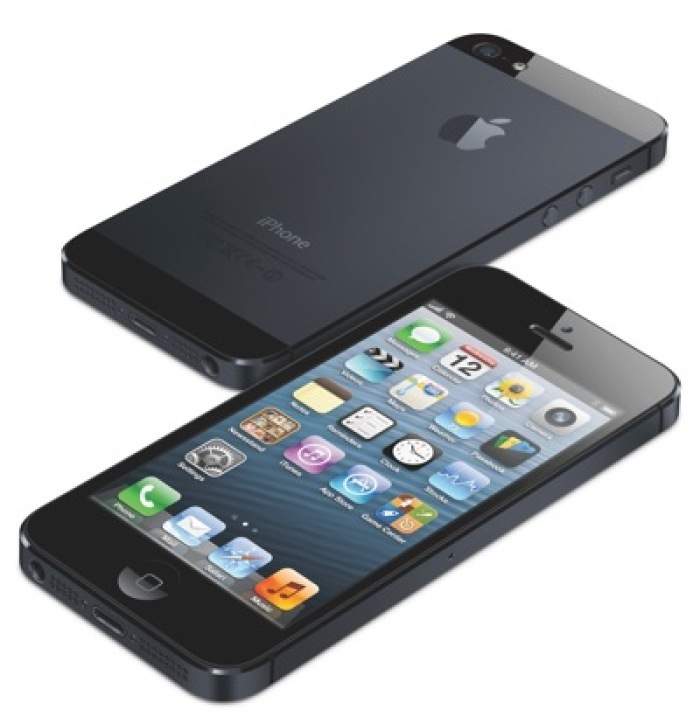 The iPhone 5 has 16GB, 32GB, and 64GB models with 1GB of RAM and 1.2GHz processor. Wireless Connectivity: Both Lumia 1020 and the iPhone 5 have Wi-Fi 802.11 a/b/g/n, Bluetooh, and microUSB. However, the Lumia 1020 will offer NFC. 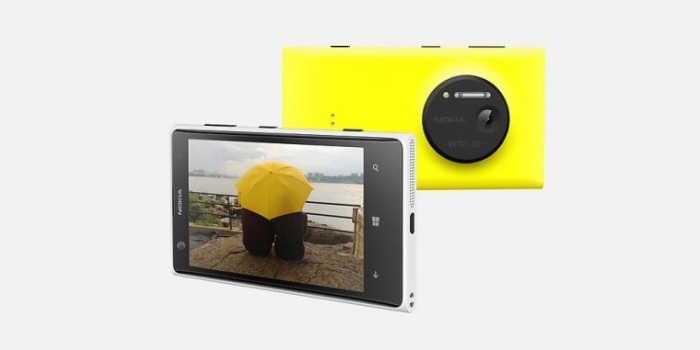 Camera: Lumia 1020's 41-megapixel rear-facing camera is one of its best selling points. Meanwhile the iPhone 5's rear-facing camera has 8 megapixels with 3,264x2,448 pixels. Both have similar front-facing cameras with 1.2 megapixels. Operating System: The Lumia 1020 comes with Microsoft's Windows Phone 8 operating system, while the iPhone 5 is installed with iOS 6 with an upgrade to iOS 7 expected in the fall. Battery: The Lumia 1020 has 2,000mAh battery with 383 hours on standby, 13 hours of talk time under 3G network. The iPhone 5 has 1,440mAh battery capacity for 225 hours on standby and eight hours of talk time under a 3G network. The Lumia 1020's 32GB model will be priced at $299 with a 2-year contract with exclusive carrier AT&T, while Apple's latest iPhone's 16GB is $199, $299 for 32GB, and $399 for 64GB model. The iPhone 5 is available on Sprint, T-Mobile, Verizon and AT&T, which could be an issue for those who are more network loyal.